Ruin near Loulé, Central Algarve. 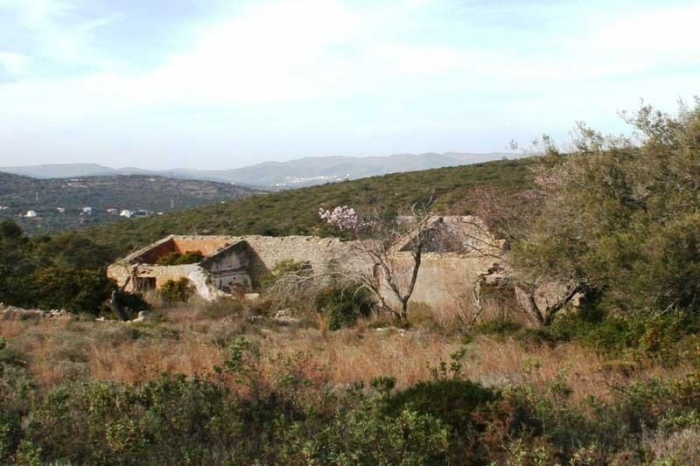 A semi-detached ruin of 104 m² on a plot of 4.800 m² in a quiet area in the hills with country views. Electricity about 800 m away. Reasonable access. Next to ruin and plot Ref. TR1203.